Paprika’s main claim to fame when it comes to nutrients is its vitamin A content. This content is in the form of beta-carotene, which accounts of the bright red color of the peppers. 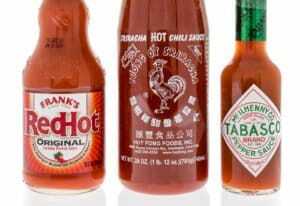 The spice also contains other carotenoids like zeaxanthin and lutein. Beta-carotene is a provitamin of vitamin A, which means that it is converted to vitamin A in the body. Vitamin A is important for cell growth and for the health of your eyes. Lutein and zeaxanthin are needed to prevent age-related macular degeneration and can help to lower your risk of cataracts as well. Paprika is so rich in this vitamin that a normal serving can provide a quarter of your daily requirement. This is significant since this is a spice and not the main part of a meal. Along with vitamin A, you will also get a significant amount of vitamin E from a serving of paprika. Paprika also contains high levels of vitamin B6, which is sometimes called pyridoxine and vitamin K.
Paprika is a particularly good source of iron. 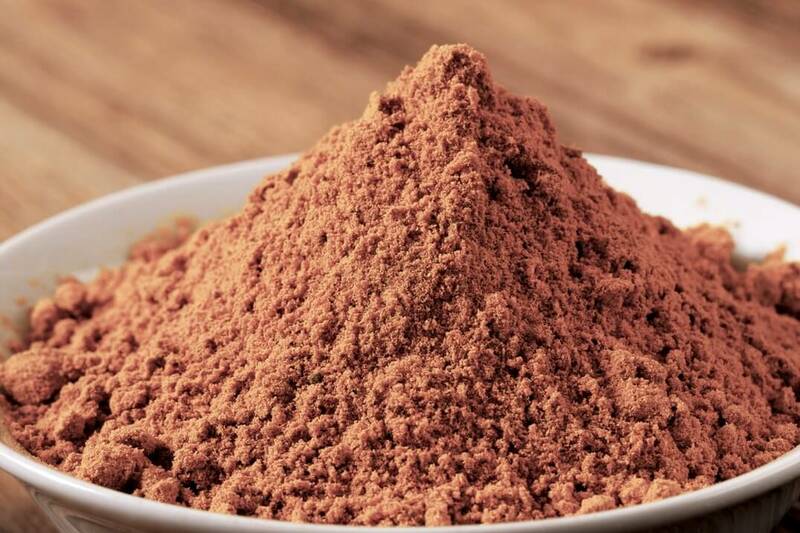 Of course, the iron in paprika is not the kind of iron that you would get from animal products, which means that your body will not absorb it as quickly; however, you can still benefit from it. Paprika is rich in potassium and calcium as well. 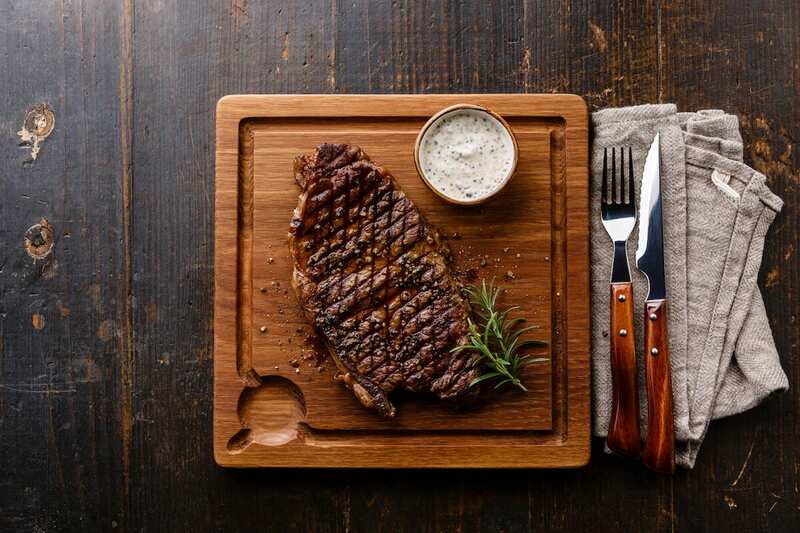 You need iron to produce red blood cells and potassium may help to reduce your risk of heart attack and stroke due to its ability to act as a vasodilator. 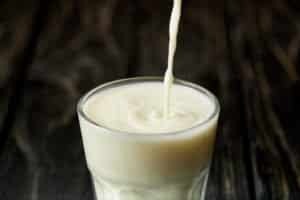 Calcium is important for strong bones as it helps to increase bone density and thus offers another nutrient to combat osteoporosis. 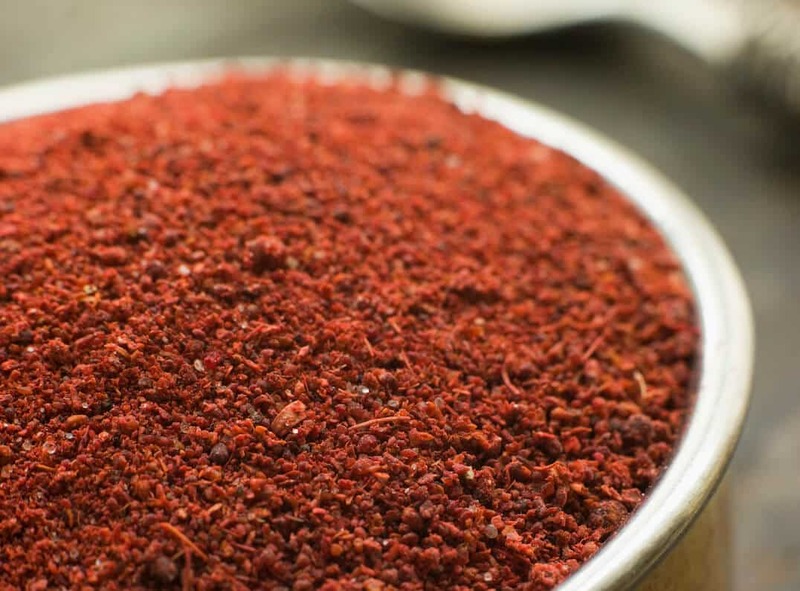 While paprika is better known for being a mild spice, there are hot varieties. 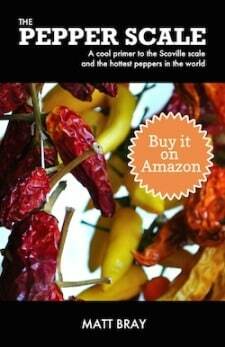 The heat in all chili peppers comes from the compound capsaicin. 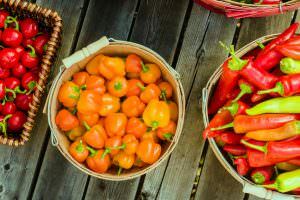 The Hungarian paprika that is known as eros and the Spanish paprika labeled picante are the hottest varieties of each spice, which means that they have higher concentrations of capsaicin when compared to the milder paprikas. According to research, capsaicin has showed significant potential for treating certain forms of cancer and may also be useful for treating diabetes by regulating blood sugar. 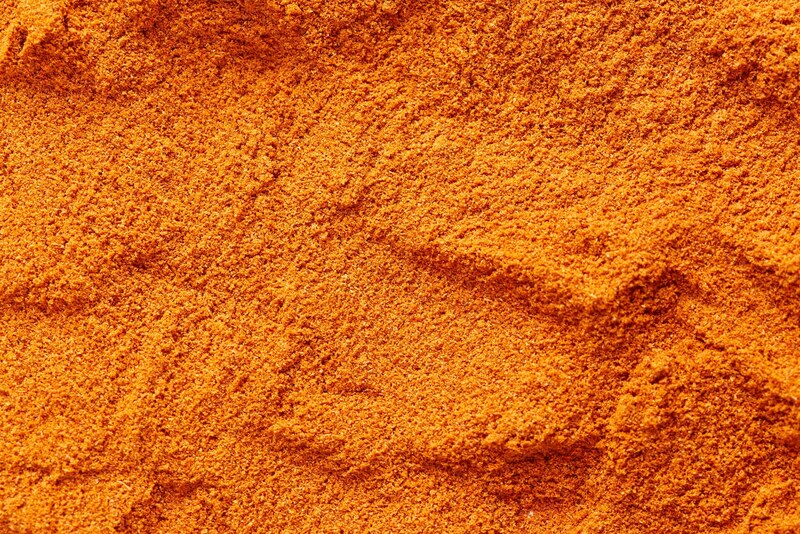 Along with its vitamins and minerals, paprika is a good source of dietary fiber. The fiber in paprika helps to slow digestion, which prevents blood sugar spikes. Fiber is also important for reducing cholesterol levels and improving bowel regularity.